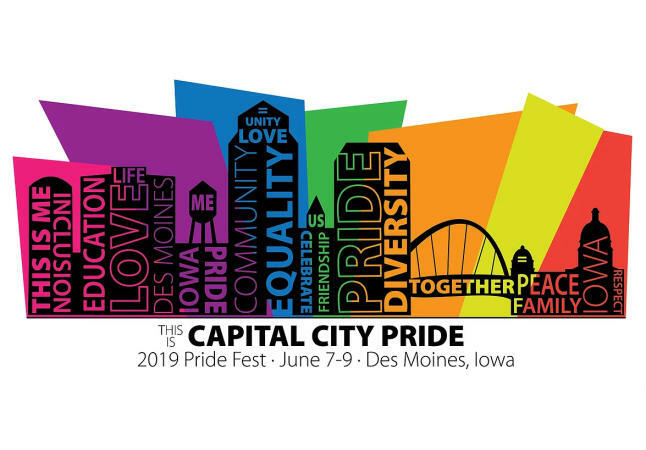 For more than 40 years, Capital City Pride’s Pride Fest weekend has been an event that we share with our community, our friends, and our families. We have an action-packed weekend planned to celebrate our fantastic culture and successes that have been achieved throughout the last four decades. With more than 10,000 in attendance last year, our Pride Fest Street Festival was one of our biggest yet. 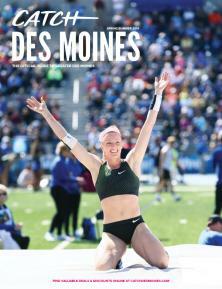 This year, we plan to make it even larger with headline performances, a Pet Parade, Pride Fun Run, and more! We're proud to partner with Embassy Suites to provide you a discounted rate of $155 per night. 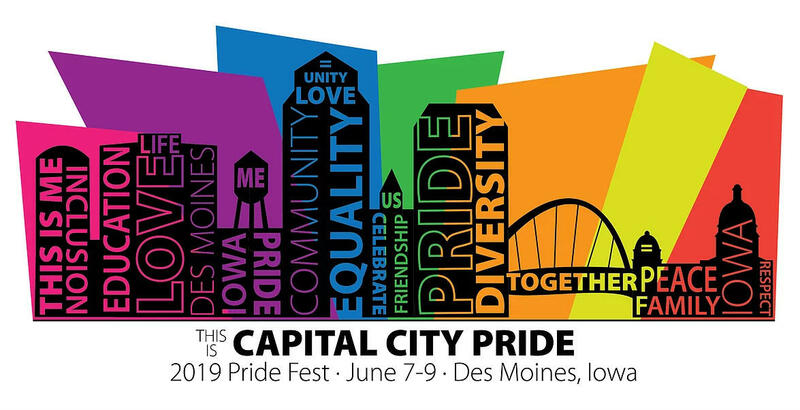 Embassy Suites is located in the heart of the Historic East Village just blocks away from Pride Fest activities.